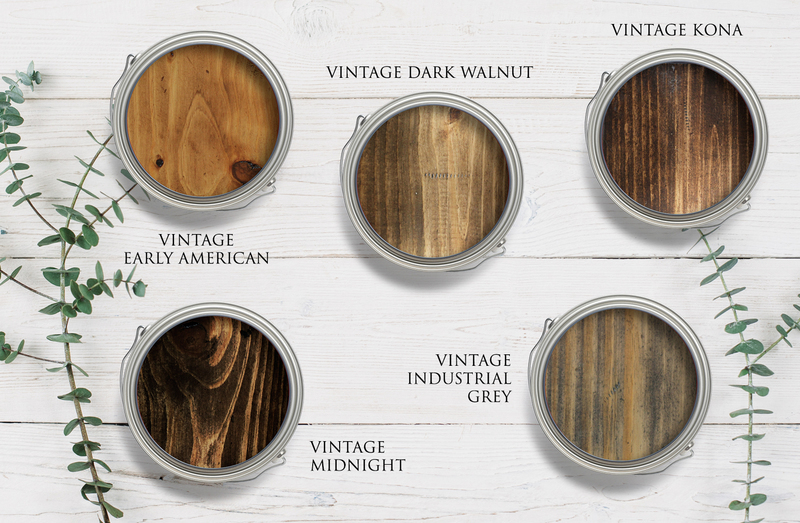 At James+James, we offer several stains to choose from for your solid wood furniture and each stain has a Vintage option. 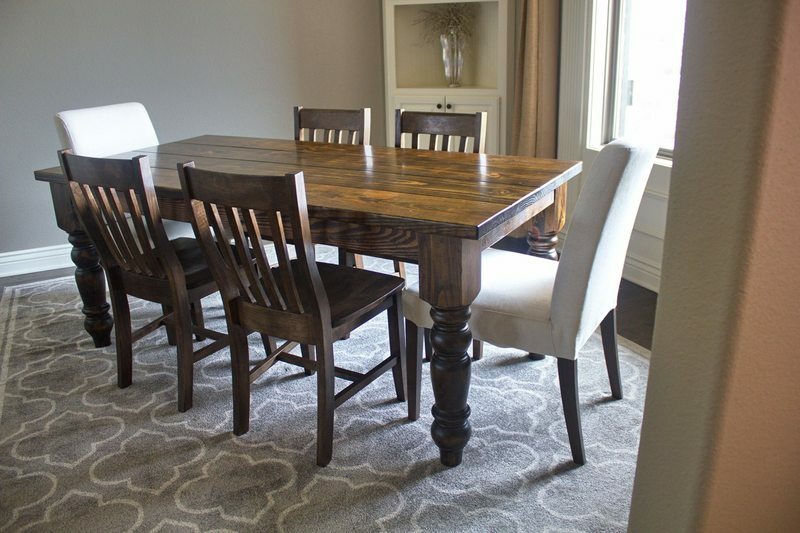 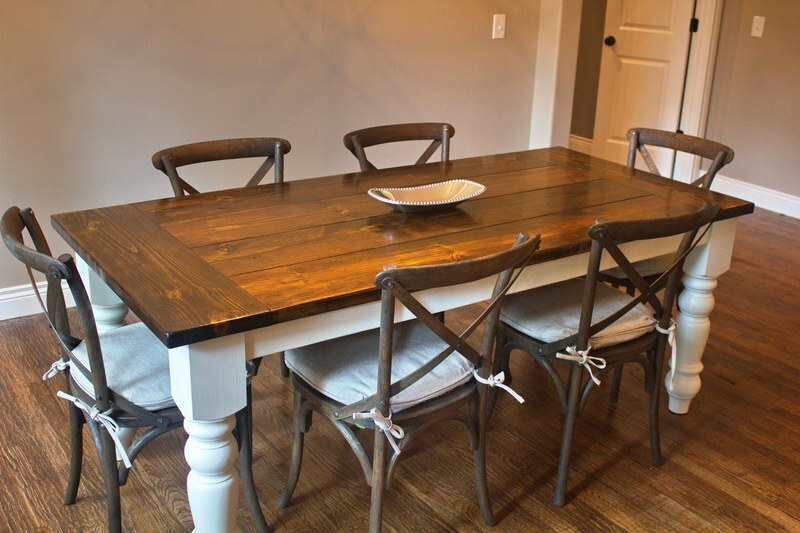 Choosing the Vintage option means that your furniture will be stained as normal by one of our experienced carpenters and then "vintaged" or distressed in certain areas by sanding. 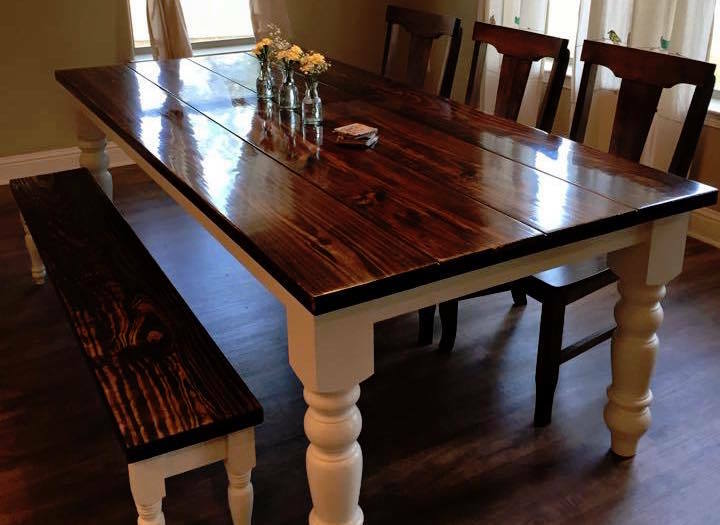 This process brings out more of the color of the wood beneath the stain and allows for more variation of the stain to be seen in the grain of the wood. 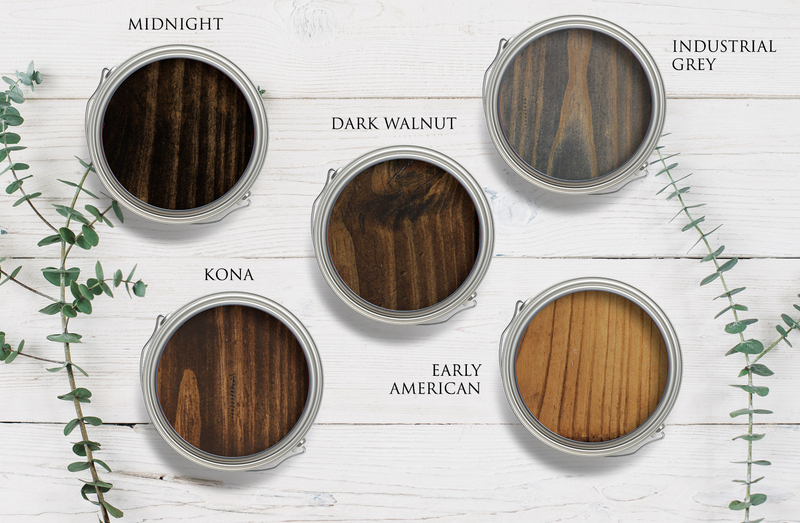 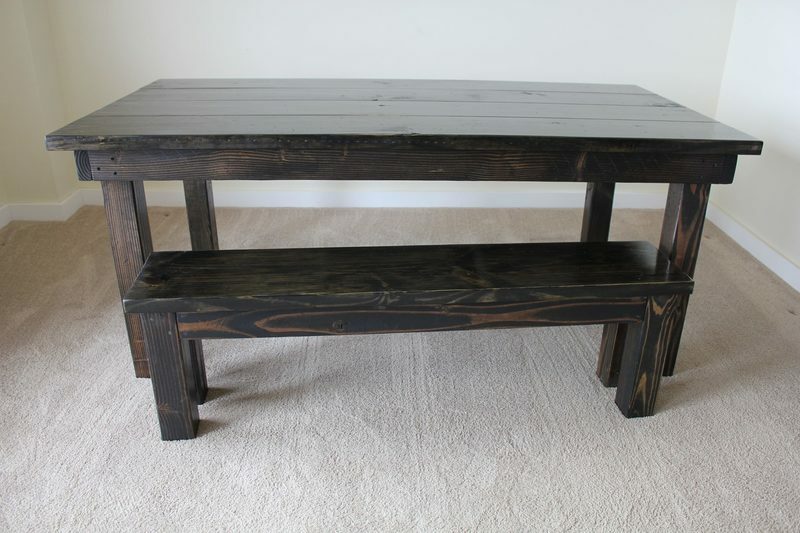 Below you will see examples of each of our regular stains (Midnight, Kona, Dark Walnut, Industrial Grey, and Early American) and the Vintage option for each stain color. 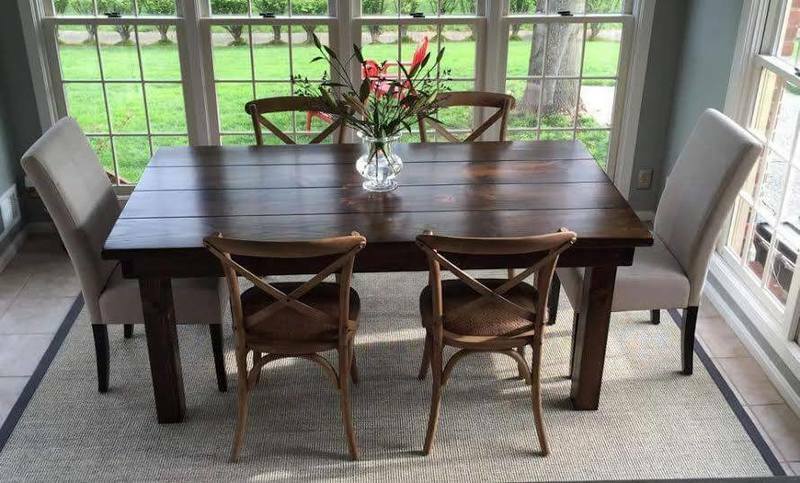 Have you had a chance to check out our Customer Gallery? 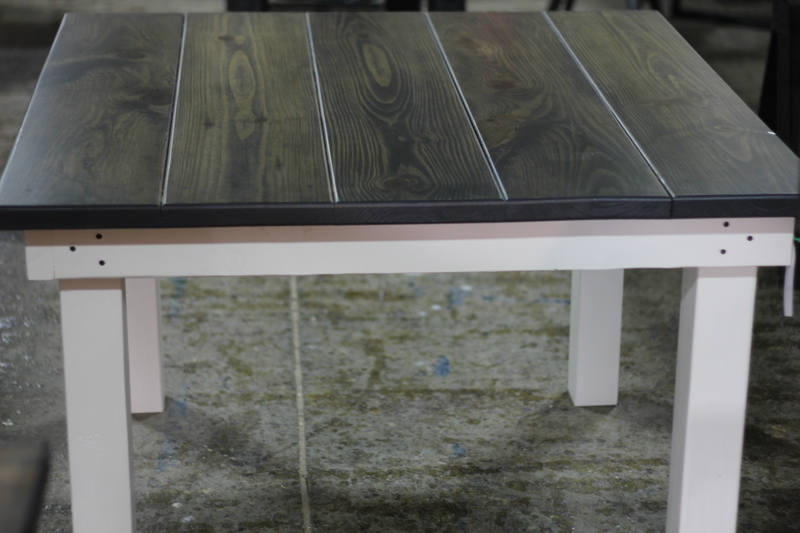 You can use a filter to see each stain color on different pieces of furniture in different homes! 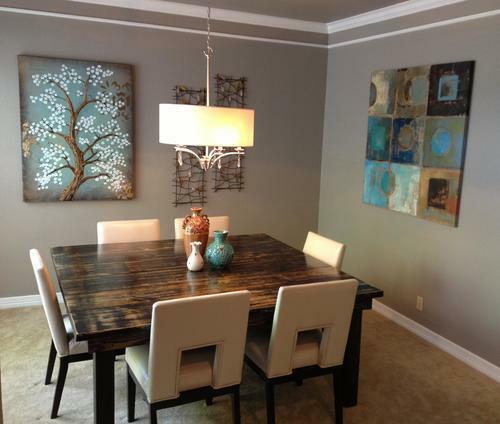 Check out each option and reach out to us if you have any questions at all!